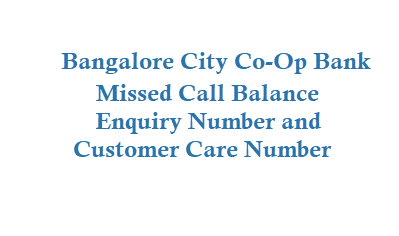 If you are a The Bangalore City Co-Op Bank Ltd bccbl customer then now you can know your account balance by just giving a missed call from your registered mobile number with the bank account. 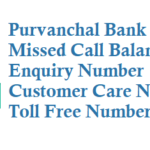 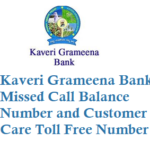 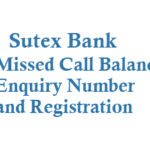 Give a missed call to 9266777071 to know account balance. 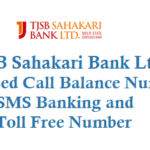 After 2-3 rings call disconnects and you get a message about account balance details. 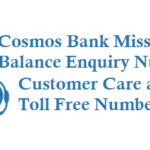 Note: Missed call banking is free of charge for BCCBL customers. 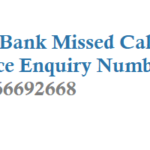 If you have any queries or questions related to your bank account then you can call customer care and resolve the issue.